It’s no secret that moms are busy people. They’re either always taking care of the kids, getting chores done, or out at work doing their best to keep everything together. They rarely even give themselves enough time to cool down. But, when night comes, and there’s nothing left to do, then that’s the time moms can breathe a sigh of relief and give themselves some time to pamper themselves up too. 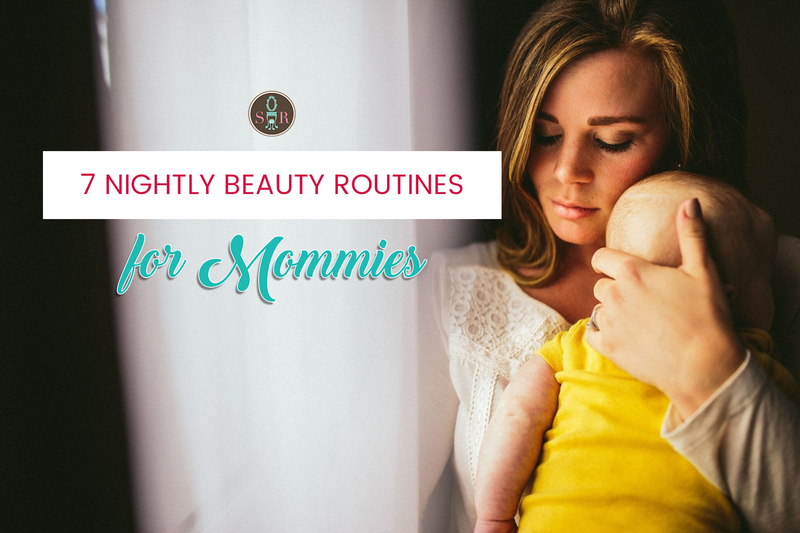 Nightly beauty routines are not uncommon, but most moms, already tired from a full day of work, limit themselves to just putting on some night cream or moisturizer then going straight to sleep. However, having a nightly beauty routine can make you feel just as relaxed – with tangible results! Not only will be feel more rested, but you’ll look like it too. That said, take a look at the following mom-friendly regimens to try out: Put Your Hair in a Bun It may seem like a simple routine, but the effects are significant. 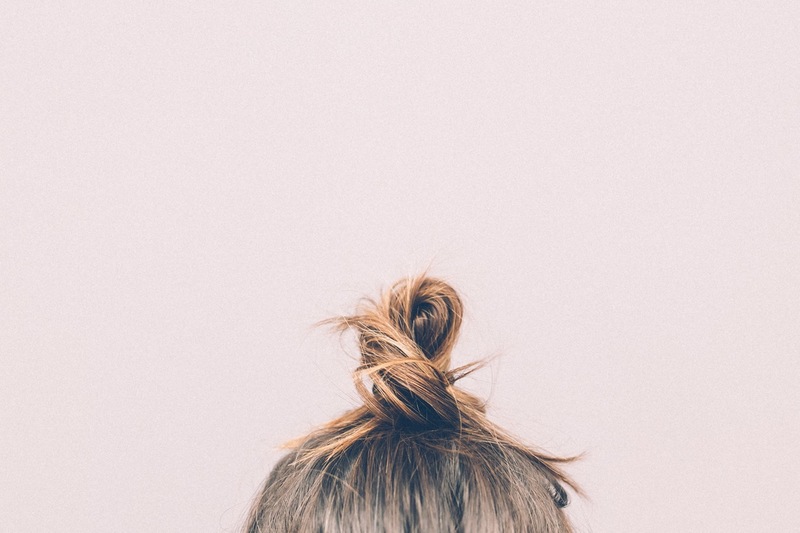 By placing your hair up in a bun right before you sleep, you keep the oil and dirt in your hair from getting onto your pillowcase whilst preventing pimple breakouts on your face. In addition, it also keeps your hair from spreading all over the place while you sleep. Waking up with naturally wavy hair is an added bonus, too. Moisturize with Face and Hand Cream According to the founder of the Art of Dermatology, Jessica Krant, the evening is the best time to undo whatever skin damage you may have incurred during the day. Moms can do this by applying moisturizers at night. Make sure that they contain vitamins A and C, peptides, and antioxidants – elements the best reviewed moisturizers here in the Philippines all have. That said, moms should moisturize their face, neck, and hands for the full effect. Remove Your Makeup Long days shouldn’t be an excuse for keeping makeup on all night. Moms should take care to clean their face from make-up before going to bed not only because keeping it on may result in clogged pores, but because leaving it on could also trigger breakouts or other unsavoury blemishes like blackheads or itchy spots. Apply a Leave-on Exfoliator Teresa Stenzel, director of education for Bioelements, says applying leave-on exfoliators at night can also help in correcting any damage done to your skin. Its key “repairing” ingredients will be absorbed by your skin while you are sleeping which will leave you nice and fresh in the morning. Brush and Floss It goes without saying, but maintaining teeth is just as important as the rest of one’s body. In fact, keeping them nice and white should be a priority, seeing as it is something people look at all day. Take care to brush and floss nightly to maintain its natural shine! Turn on an Air Humidifier Here’s a quick one – use air humidifiers. Not only will it keep the room cooler and smelling better, but it will also prevent your skin from drying out. Combine its use with a moisturizer with ingredients like cholesterol and ceramides and you’re good to go, even in the mornings! The best part about this is that it’s absolutely effortless – just turn your humidifier on and let it do the work for you. Get 8 Hours of Rest Last but not least, get some sleep! 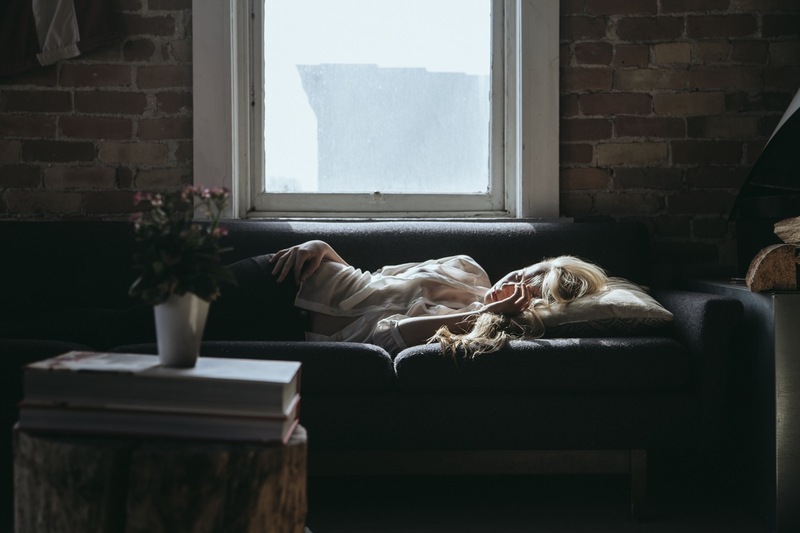 For busy moms this may be a difficult thing to achieve, but grabbing 8 hours of z’s every night will definitely play a part in looking and feeling younger on a daily basis. Get rid of any dark circles, sagging skin, and an overly-pale complexion the natural way. - Let JOHNSON'S help you in your journey to motherhood, mommies! You can grab goodies from our site that's good for your and your little ones! Click here to browse for available samples.